Writers are often advised to write in the genres that they prefer to read. It came naturally to me. The two genres that I love to read are ‘Mystery and Thrillers’ and ‘Literary/Mainstream Fiction’. That could be the reason why my first novel was a psychological crime thriller. 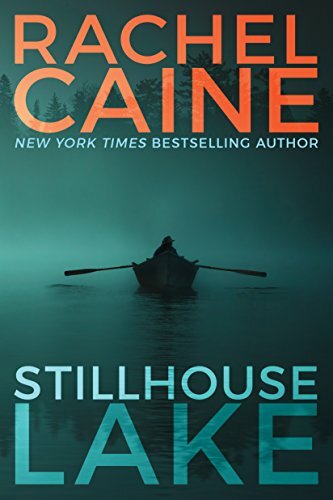 “Beware a calm surface—you never know what lies beneath.” The book is told from the point of view of multiple characters, the dominant among them is Jules, the sister of the dead woman. The story revolves around the ruined relationship between the sisters, a grieving daughter and the unpublished manuscript of a much-hated book. This one was a huge surprise. The book was lying around in my mother’s house in Chennai and picked it up because the words ‘psychological thriller’ pulled me like a magnet. The book oscillates between the voice of a damaged young woman who gets the unique opportunity to rent a one-of-a-kind house and the voice of house’s previous tenant. It is a compelling read that doesn’t let go of you till the last page. What must it be if you are the wife of a serial killer? The question will haunt you for a long time after you complete reading this book. Gwen is the target of stalkers and Internet trolls who think she had something to do with her husband’s crimes. I don’t want to give away any of the surprises in this pacy read. So, let me just tell you that I couldn’t let my sons out of my sight for a few weeks after reading the book. Since my debut novel also deals with child sexual abuse, the author’s portrayal of the victim’s agony hit a nerve and moved me deeply. 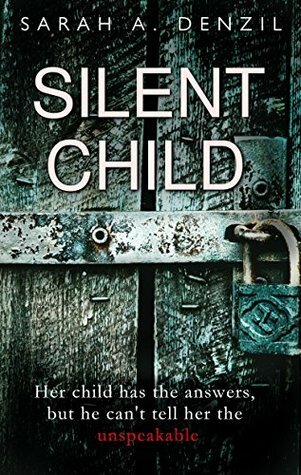 The Silent Child is a self-published book that was nominated for the Goodreads award in 2017. That was what led me to pick up the book. It was surprising to read such a well-wriiten indie-published dark psychological thriller. It is the story of a mother who loses her six-year-old son in a terrible flood. He returns after ten years, as a dumb, disturbed and abused child, just when she has remarried and is pregnant again. The story is her quest to find the abuser. 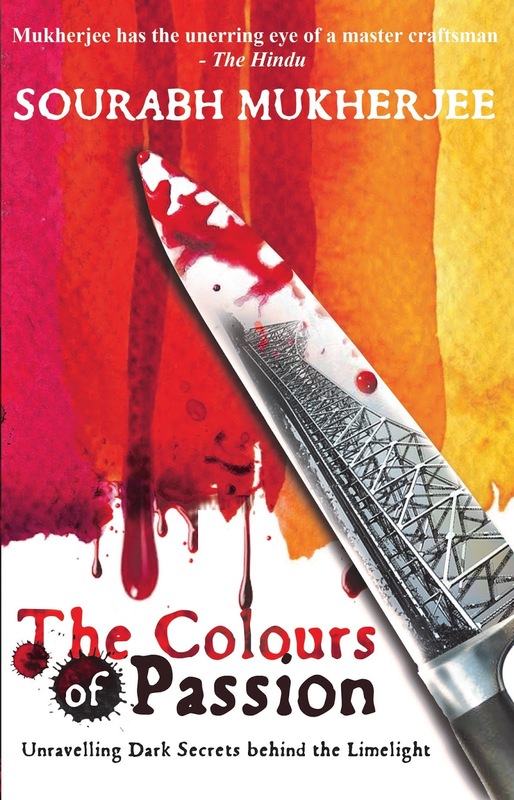 Sourabh’s book is a classic murder mystery thriller with twists and turns that have been well executed. It has been so long since I read a thriller in a single sitting. The first 100 pages of the page are simply unputdownable. They are so gripping that the next fifty pages seem to be slower paced. The climax whooshes in unexpectedly and ties up all the loose ends neatly. Also, I love the descriptions of the Kolkatta city that have been etched out in an intriguing and interesting manner that the book has inspired me to visit this city soon. So, do you like to read thrillers? Have you written any? 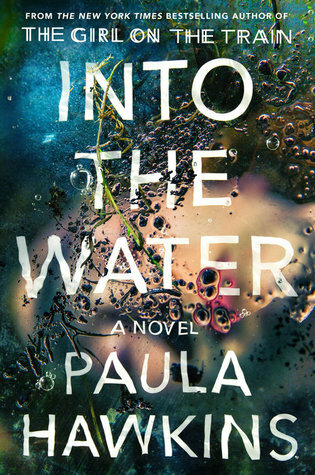 What are the thrillers that you read this year? Please leave a comment below. Welcome! I write for adults and children. More importantly, I love to write for writers. This is where I share helpful resources for authors to improve their writing capabilities and establish a firm author platform.